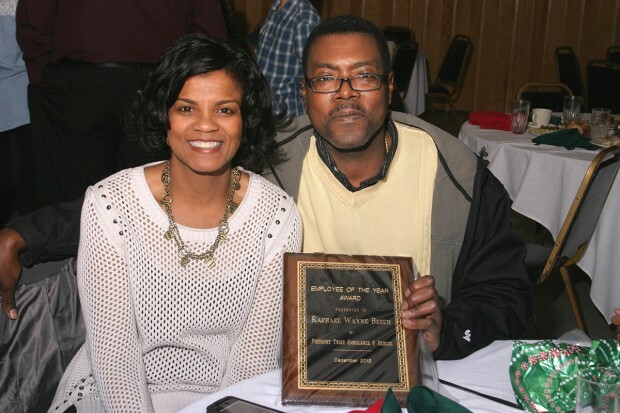 Piedmont Triad Ambulance & Rescue (PTAR) announced the winner of their ‘Employee of The Year’ award for 2013 during their annual Christmas dinner on December 14, 2013. 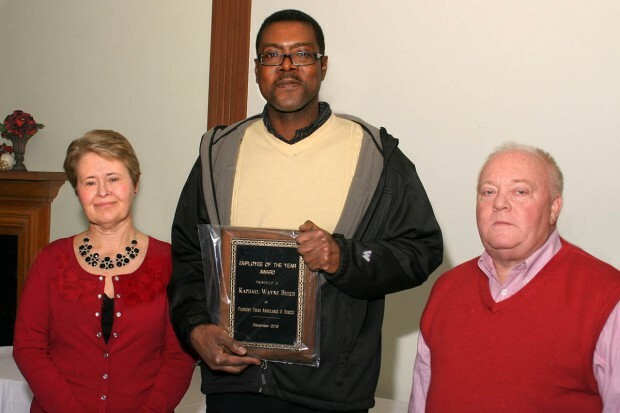 The award, which is voted on by PTAR employees, recognizes an employee’s dedication, accomplishments, and outstanding job performance, as well as their training achievements, certifications and overall job knowledge. 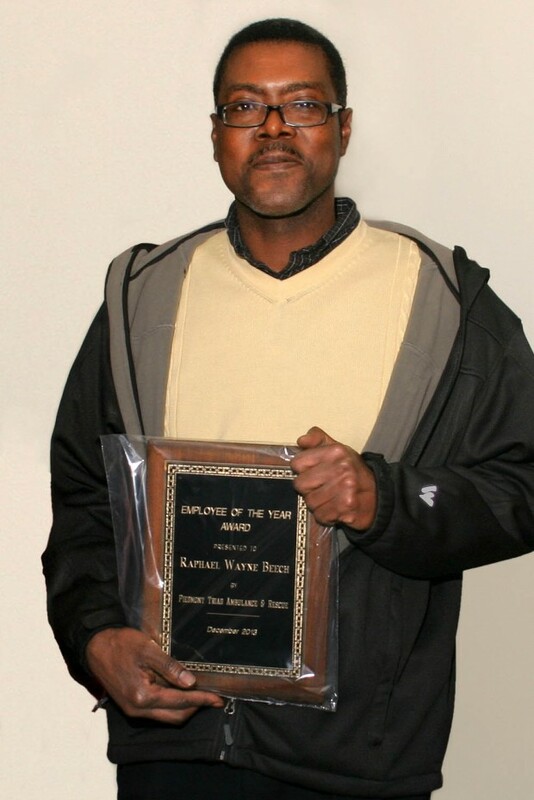 Chief Paula Lineberry announced Raphael Wayne Beech as the recipient of the PTAR ‘Employee of The Year’ award for 2013. He has worked for PTAR since July 16, 1997, and is currently certified at the Emergency Medical Technician Intermediate (EMT-I) level. 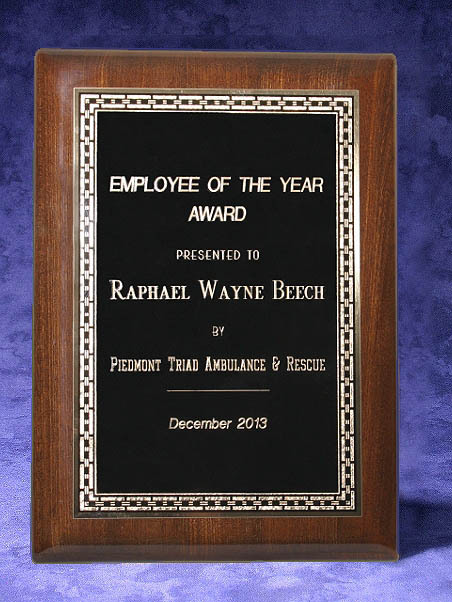 “For this person to have been chosen by his coworkers to be the PTAR Employee of the Year for 2013 goes to show that he has gained your respect.” Chief Lineberry then presented a plaque to EMT-I Raphael Wayne Beech, naming him as the PTAR “Employee of the Year” for 2013. He is currently assigned to PTAR’s Base-11 Station, in Asheboro, North Carolina. 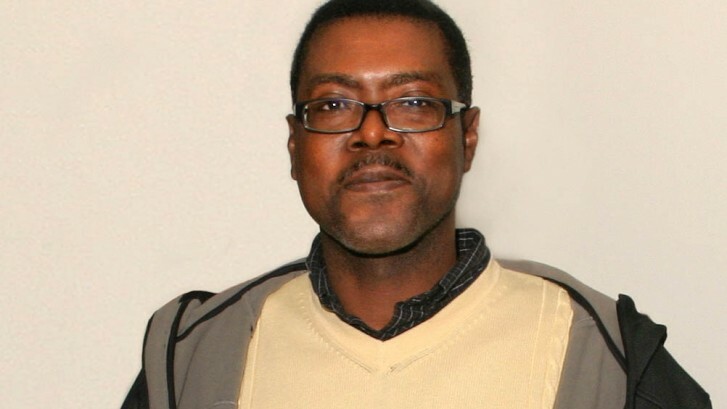 “Employee of the Year” for 2013. In High Point, On September 13-15, 2012. One Team Won A 4th Place Trophy!! A Team of EMTs Are Dispatched To A Report of Someone Being Struck By Lightning While Camping Outdoors. Upon Arrival, They Observe A “Victim” Laying On The Ground, With A Bloody And Burned Elbow Wound. A 2nd “Victim” (Having An Asthma Attack) Is Laying Inside The Tent, With The Tent Door 3/4 Closed… Will The EMT’s Notice The 2nd “Victim” ? 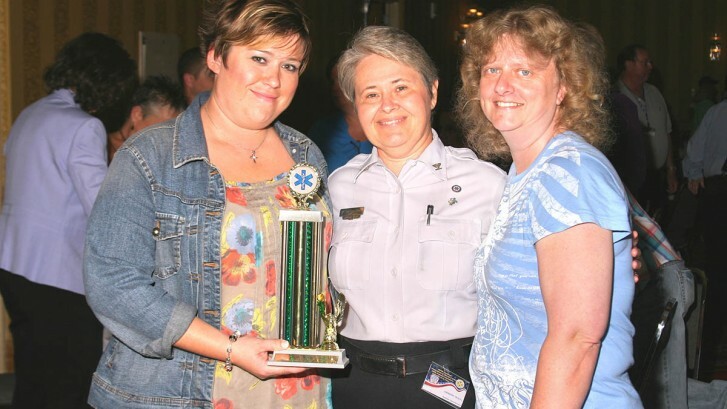 Piedmont Triad Ambulance & Rescue Inc.